As part of our mobile car servicing in Brisbane, we always check the dashboard for any warning lights that might indicate a problem or fault in the system. Some of these warning indicators are easy to interpret while others are quite obscure. If a light appears on your vehicle’s dashboard and you don’t know what it means, your first port of call is to check the vehicle’s handbook, because it has a complete list of all your vehicle’s warning indicators and their meanings. Some of the warning indicators require a code reader to actually identify the exact problem and this is something that we can do during your car servicing in Brisbane. 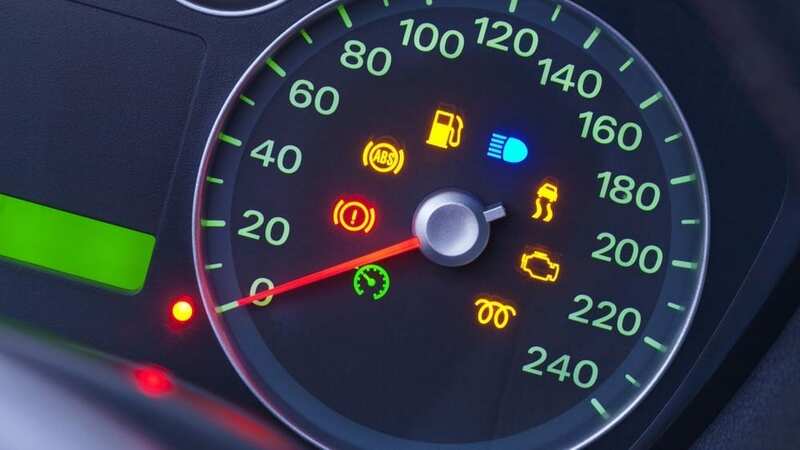 Here are five of the indicator warning lights that we see fairly often during our mobile car servicing and which require attention immediately. Check engine light: This can often be due to problems with the oxygen sensor, catalytic convertor, mass airflow sensor or the spark plugs. All of these issues lead to reduced performance and fuel economy. Brake system light: This can be as simple as your parking brake is still on when you are driving or it could mean that your brake fluid is low, even a problem with the ABS system. With regular car servicing, your brake fluid shouldn’t be low, so you might have a leak. Transmission temperature: If this light comes on then it means that your transmission is becoming too hot. It can be due to a lack of transmission fluid, but the level of the engine coolant also needs to be checked. Reduced power warning: This is a hard one to identify, because the computer is reading a reduced engine power output. It needs a code reader to really identify the specific problem, because one of the components in the ECM has failed. We can fix this during your regular mobile car servicing or you can call us out to perform a fix when you first notice the issue. Airbag fault: This warning light flicks on and then off when you initially start the engine, but if it stays on then there is a problem with your vehicle’s airbag system. This needs to be checked and repaired immediately. Call Premium Mechanical Services on 0422 156 277 or send us an email – for the best mobile car servicing in Brisbane. Premium Mechanical Services guarantees quality work at affordable prices. Dean recognizes that people are busy and would prefer to have the convenience of a mobile mechanic than waiting at a garage.